To celebrate Homeopathy Awareness Week 2017 I offered horse riders participating in the Wobbleberries Challenge an opportunity to win a homeopathic first aid kit, as well as offering talks on homeopathic remedies which horse riders would find useful to carry in the glove box to equestrian events as well as being useful around the home and stable yard in exchange for a small donation to my fund raising Just Giving page for the Wobbleberries Challenge. The Wobbleberries Challenge is raising money for the Willberry Wonder Pony charity, set up by Hannah Francis, a young event rider who tragically died of a rare form of bone cancer last year. 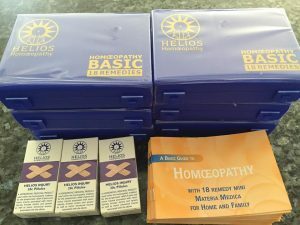 A big “Thank You” to Helios Homeopathic Pharmacy who kindly donated some first aid remedies in support of the Wobbleberries Challenge. 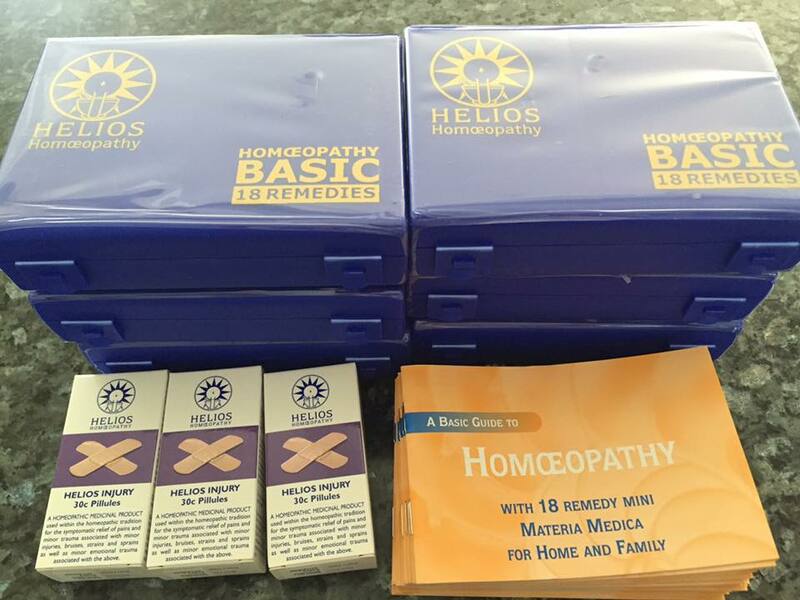 Congratulations to the winner of the Homeopathic First Aid Kit – Michelle Verdon-Smith. Ten wobbleberries won a runners up prize of homeopathic remedies.